An email HIGH FIVE is a quick and simple way to thank Team Members for living our shared values. Just enter an email, type a message, and press "Send." Find out more. 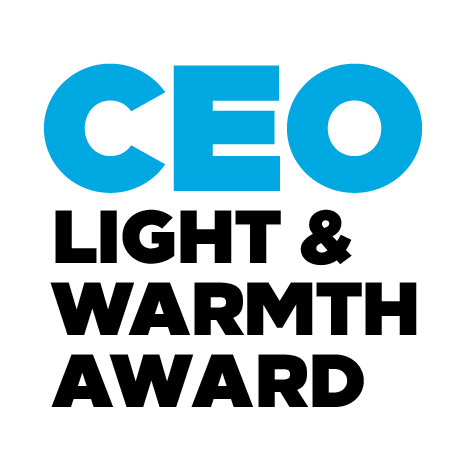 The CEO Light & Warmth Award. This annual award is Hilton’s highest form of Team Member recognition, and recognizes individuals from across all brands and corporate locations. Winners receive US $10,000 and company-wide recognition. (The nomination deadline is October 14.) Find out more.